Finding the right Internet marketing specialist is kind of like dating online. You're looking for that "special someone" who will be with you for years and will help you through tough times. Unfortunately, also like online dating, a lot of marketing groups tend to overstate their virtues and aren't entirely what they seem. There's no way to find a good one without finding out what they're all about. 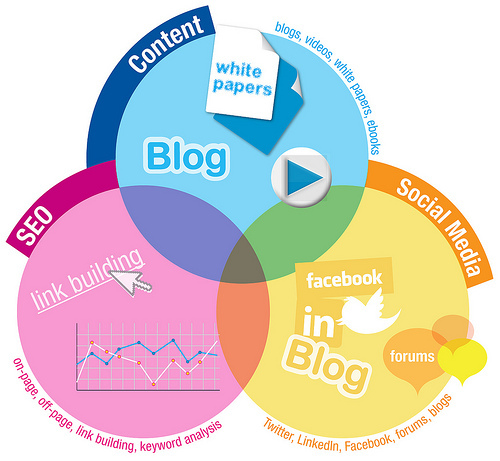 So, here are a few tips for finding that perfect Internet marketing specialist who's right for you! This might sound obvious, but talk to one of their reps, and get as much information out of them as you can. Go for a free trial, like a first date, if one is offered. If not, see how much they'll tell you about what sort of marketing they will do for you specifically, before signing up. The more upfront they are about their ideas for your company, the more likely they are to be legit. Any truly good Internet marketing specialist will have a portfolio of success stories and case studies to show you. They'll have testimonials from happy clients. If they can't show you any evidence that they've helped other companies, find someone else. This is too big a commitment to take on faith. In our experience, a lot of online marketing groups tend to get so caught up in website optimization, keyword strategies, and SEO analytics that they forget that you're making a website for people. If they only brag about increased search engine results rankings and site visits, press them for details on how many actual lead conversions took place. You could have the entire Internet visiting your site for thirty seconds, but if no sales are made, you're just wasting money. Going along with the previous point, obviously, there's still a need for good number crunching in an Internet marketing specialist. If they know their stuff, they should be able to give you specifics on how they track your website's progress. 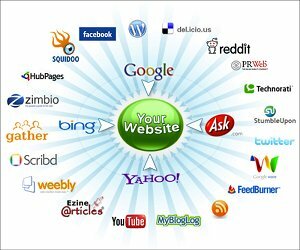 Internet Marketing SEO Services should always be able to show hard data demonstrating that their techniques are increasing sales. If they can't, be wary. Finally, just remember that this isn't something you have to rush into. There are a lot of marketing firms out there. Take your time and play the field. If they try to pressure you into a fast sale, they're probably not looking out for your interests. The good Internet marketing specialists will be happy to wait, knowing that you'll be back once you've seen the competition. 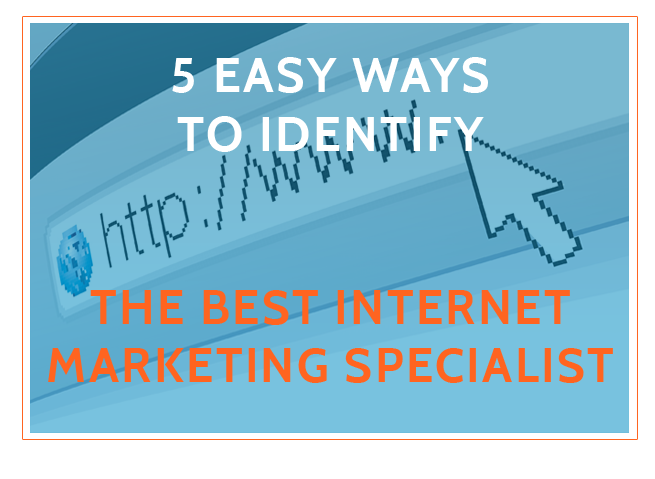 What advice do you have for someone looking to hire an internet marketing specialist? Let us know in the comments below. Continuing from my last blog about inbound links, here is the result this Atlanta SEO Company was able to produce over the last 8 months. 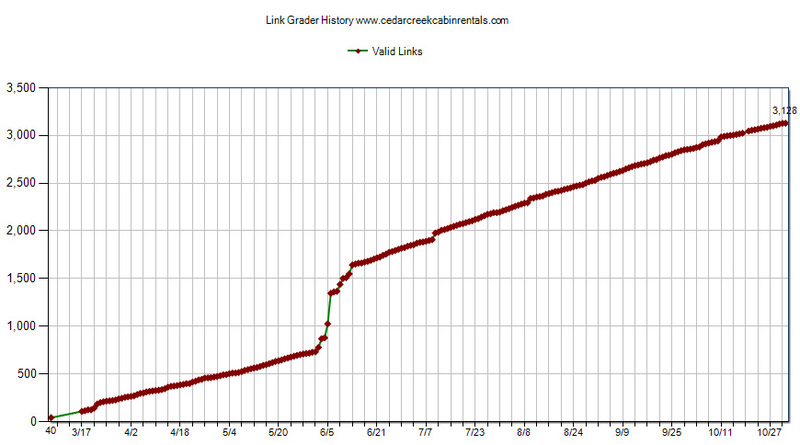 Yes, that is over 3000 inbound links and if you did not know, this is exactly what gives you more relevance in the Google ranking formula. These are all real or organic linking as opposed to "black box" or link farms. The reason. Hard work. Ah oh, that is a dirty word in this industry because some think they can just pay a link farm to get the deal done. Not so fast, short cut guy. These are quick hits but the link mojo from that site may not create any benefit. Google looks at link mojo or the amount of relevance the website that is coming to you has. A site that has hundreds of sites it is linking to will not give the same mojo as a site that has only less than 10. Google knows that the more sites that are linking out from a site are just not as powerful as those that link just a few. Blogging attracts links like no other but it must be relevant and the site must be able to find it. This is why just blogging alone just does not cut it. If you blog and you are not focused on what keywords to blog about, you may be talking only to folks that just happen to be on your site. If you are new or have not been doing the work long, then you will not get many hits and since you have so few hits anyway, you are kinda wasting precious time. Hubspot has a keyword tool and blogging tool that just makes so much sense. Use the keyword tool to help you determine those juicy keywords that people are searching and the blog tool that you will optimize the keywords you found. This makes too much sense. Many business owners we find get it and they also get that they do not have time to do it. So this is where this Atlanta SEO company comes into play. We help you find the keywords, blog and optimize your blog, as well as reach out monthly to those that come to the blog and decide to fill out a form. There you have it, blogs that get found are the blogs that become useful. Caveat to that is that the blogs were useful to your reader. Writing about meaningless jibber will waste that person's time, so info that your potential clients want to know is the key.